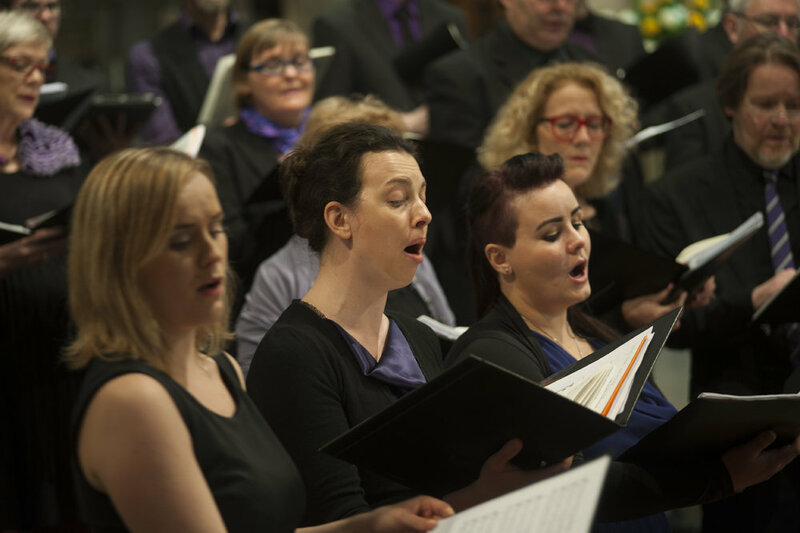 In 2013 we invited British composer Jack White to work with the South Iceland Chamber Choir (SICC) and Sir John Tavener resulting in the production of his new work “Islands (Ynysoedd)” heralded as “terrifically imaginative and effective” by The Daily Telegraph. 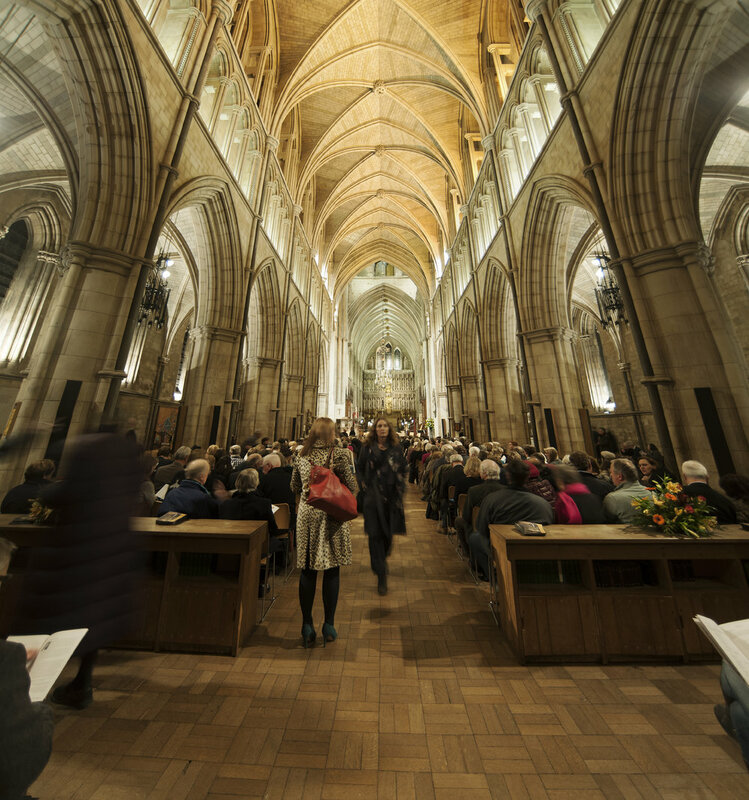 the first performance of the work took place at Southwark Cathedral alongside the premiere of Tavener’s “Three Shakespeare Sonnets”, a concert that attracted international attention following the sudden death of Tavener the week of the concert. 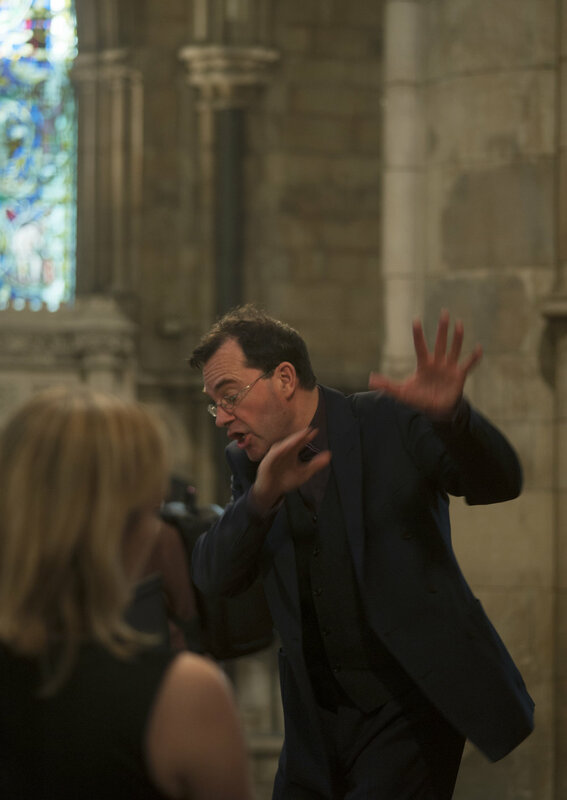 This opportunity was made possible when we began working with Sound and Music and Hilmar Örn Agnarsson, founder and conductor of the South Iceland Chamber Choir (Kammerkor), to create new international professional development opportunities for the best of British musical talent. Agnarsson’s relationship with Sir John Tavener also enabled White to benefit from mentoring from the composer alongside the choir. White rose to the challenge expertly, delivering a work that engaged with a broad section of the Reykjavik creative community and challenged the performers to the fullest of their ability. 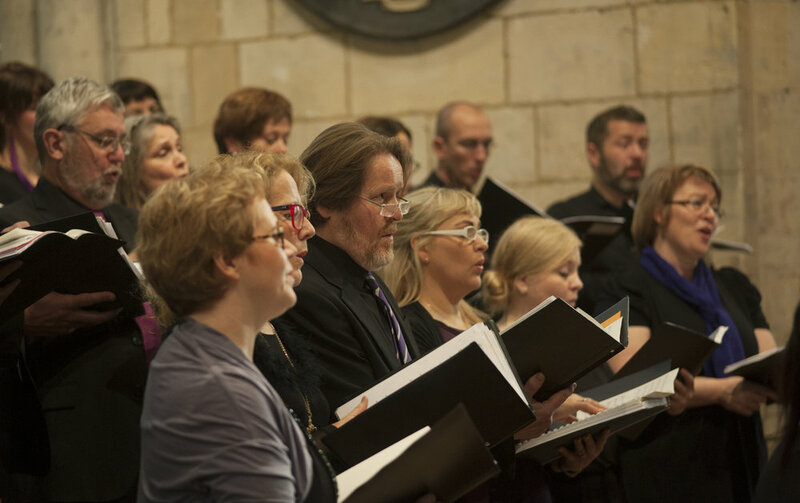 The programme grew into the Nordic Collaborative Compositions project and ultimately matured into the Creative Europe funded Moving Classics project.